Our regular Sunday gathering around the Lord’s Word and Table. An inclusive and healing blend of ancient and modern spiritual practices. All welcome, regardless of age, race, religion, capability, sexual identity, or immigration status. 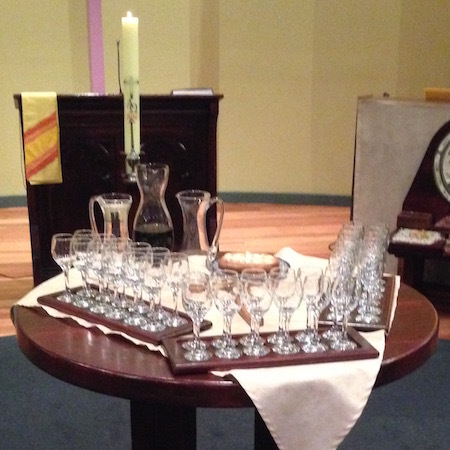 After the service, everyone is welcome to share in a light evening meal together.